Dirt Series: 2018 Is Here! The new year is upon us and so is the new race season! 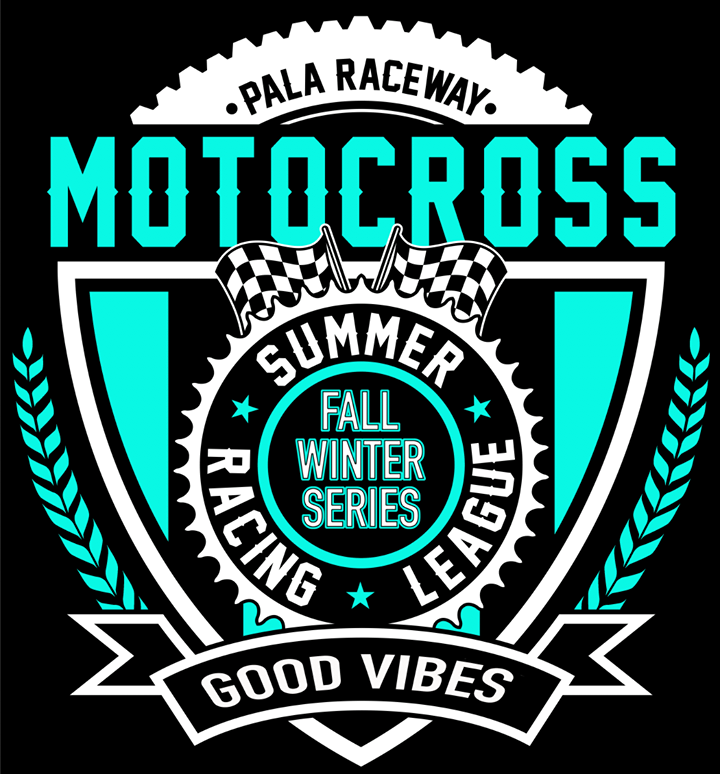 The Dirt Series, Quad X, Summer MX League, Lake Elsinore Grand Prix, Winterfest all experienced a positive year in growth so we are looking to build off that momentum for 2018! For those who raced the Quad X Series as well as qualified for the WCMC, the Awards Banquet will be showcased after Rd 1 of the Quad X Series on Feb 10th 2018. The Dirt Series will remain 9 rounds but we have added a couple more full weekend rounds. Rd 1 @ Glen Helen & Rd 3 @ 333 MX Park will showcase full weekends of racing as Quad X will be on Saturday and Dirt Series will be on Sunday. Rd 5, Method Race Wheels Summer Bash Event and Rd 7 GBC Motorsports Day 2 Play event will both be in full weekend form as well. 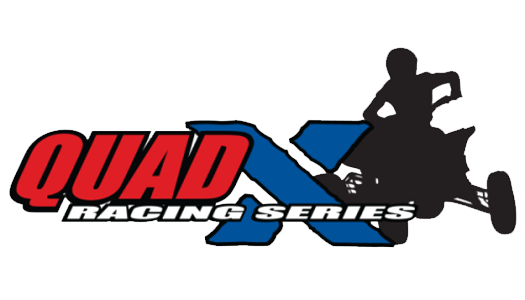 Quad X will showcase a 6 round schedule for 2018 starting with Round 1 Feb 10th @ Glen Helen on the Main. Round 2 Full weekend will showcase “Under the Lights” racing. More UTV classes have been added to help the series growth. Look for a new track on the schedule for round 3 as we head North to begin expanding the series. 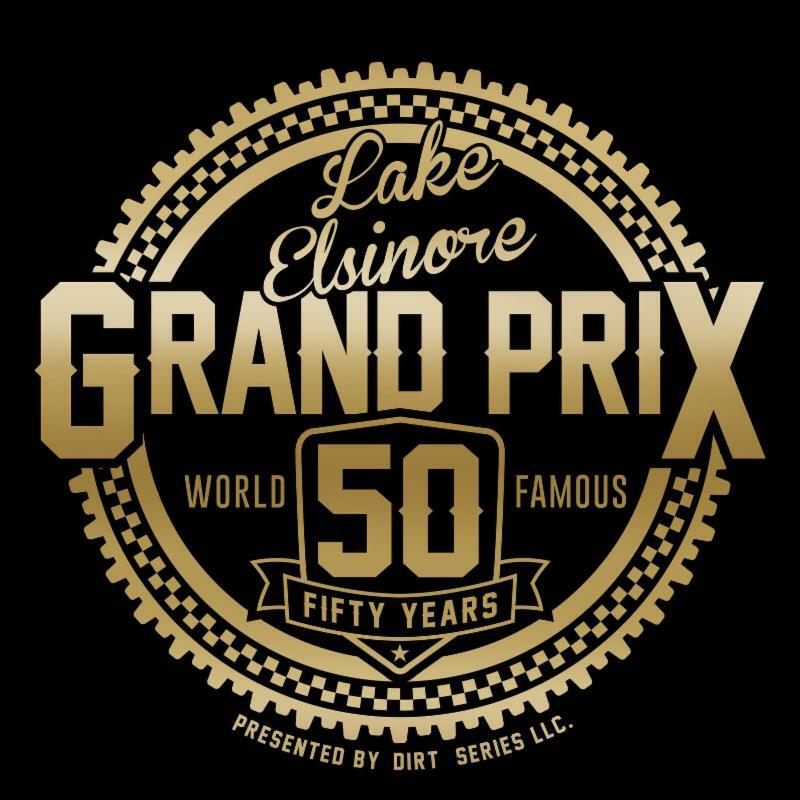 2017 brought the Lake Elsinore GP back to the streets! 2018 rolls in LEGP 50 Nov 9th, 10th & 11th! Be ready! Details coming in May! Winterfest looks to return to the Imperial Valley Fairgrounds for 2018 and once again end the year on a solid racing weekend note! Details coming soon as we plan to go even bigger! The 2017 Quad X Series winners and 2017 WCMCqualifying winners will be presented their Championship trophies Feb 10th at 5pm @ Glen Helen Raceway Museum. OA results are currently showcased online. As always, we want to welcome our new and returning sponsors for 2018! Each year we continue to build a solid foundation of companies that support both the racers and our multiple race series. Make sure to look for those companies trackside as well as visit them in person or checking them out on the web. For those still interested in becoming a sponsor for one of our race programs please send an email to [email protected]. Below is a glance at a few of our series schedules. Please go to each site for complete details and complete schedules.